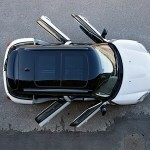 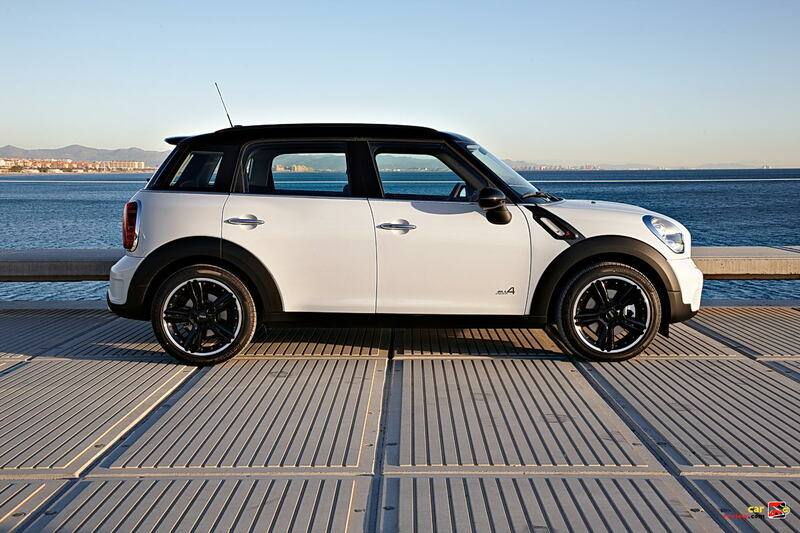 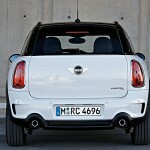 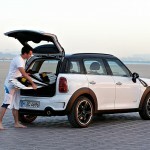 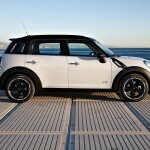 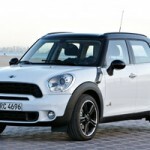 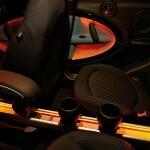 BMW announced last week that a forth car is going to be added to MINI’s line up in early 2011. 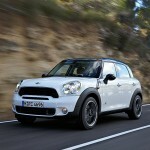 The new model is named the Countryman and it will be a crossover with optional all wheel drive. 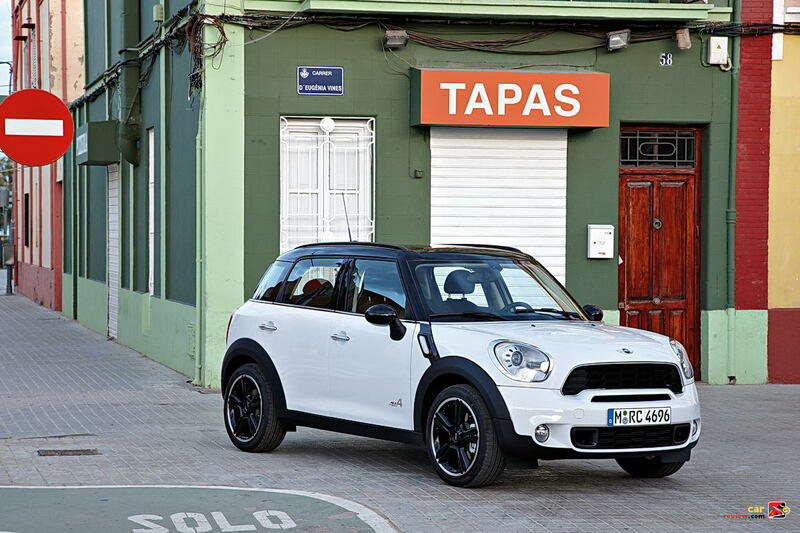 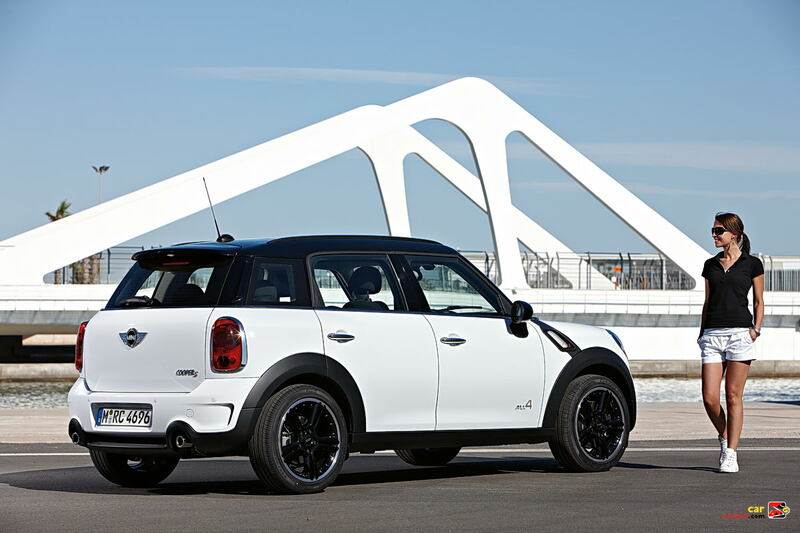 The new model will be the first from MINI that has five-doors. 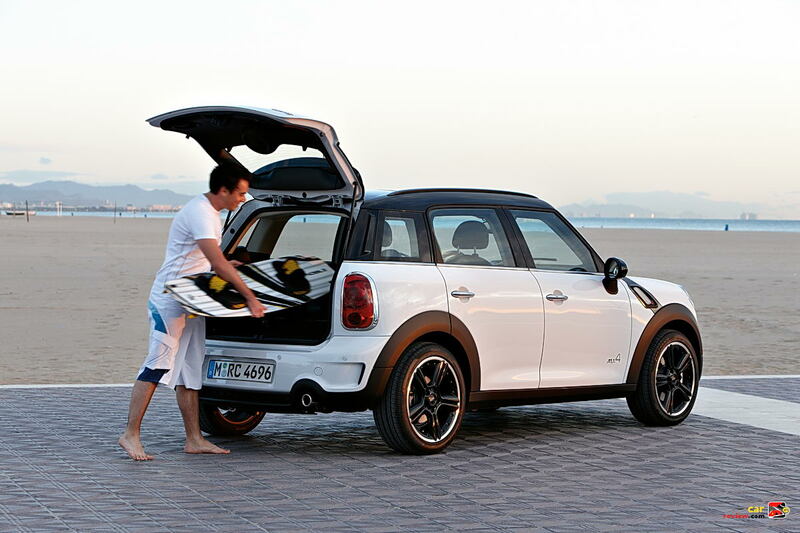 The Countryman measures 161.3 inches in length and has a wheelbase of 102.2 inches. 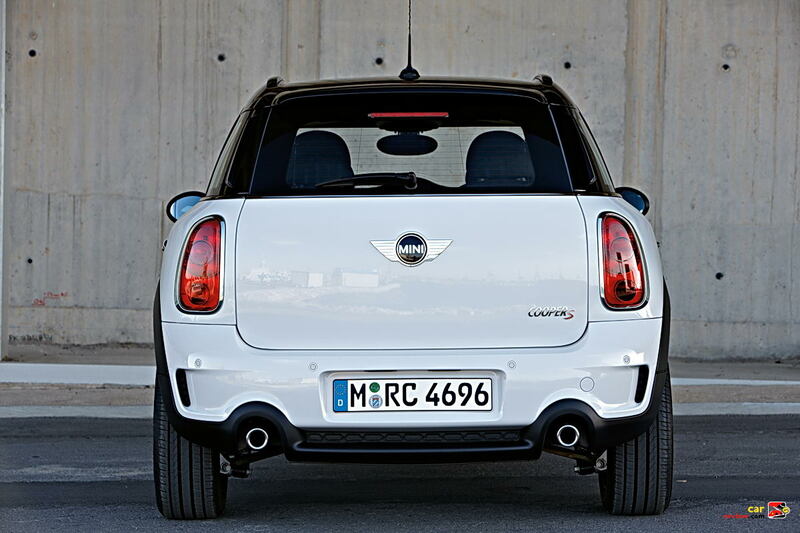 Compare that to the Mini Cooper’s 141.6 inch length and 97.1 wheelbase. 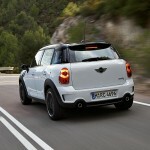 The rather small increase in size means that the new model is not nearly as big as a standard crossover. 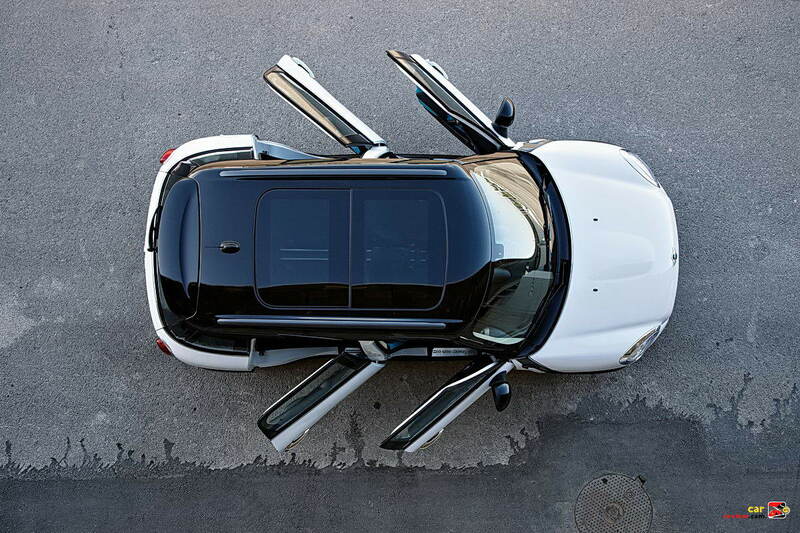 A Chevy Equinox is almost two-feet longer than the Countryman. 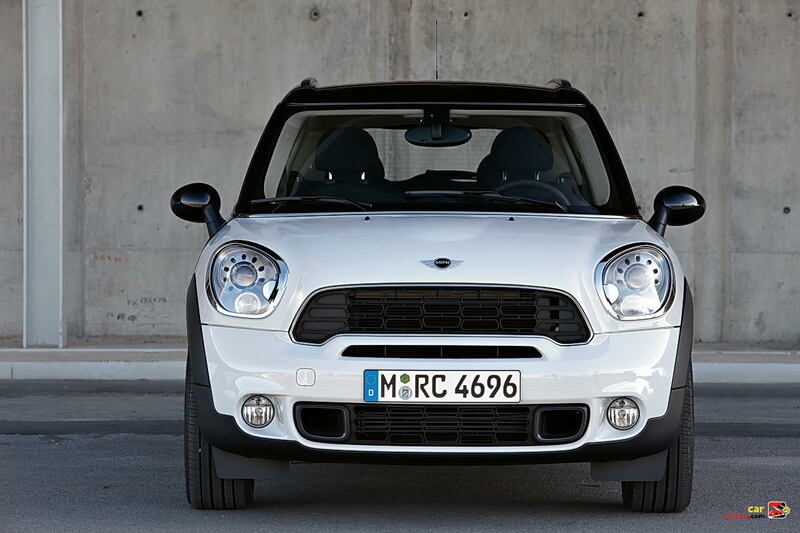 Ground clearance is higher than the standard MINI, but don’t expect to do any off-roading. 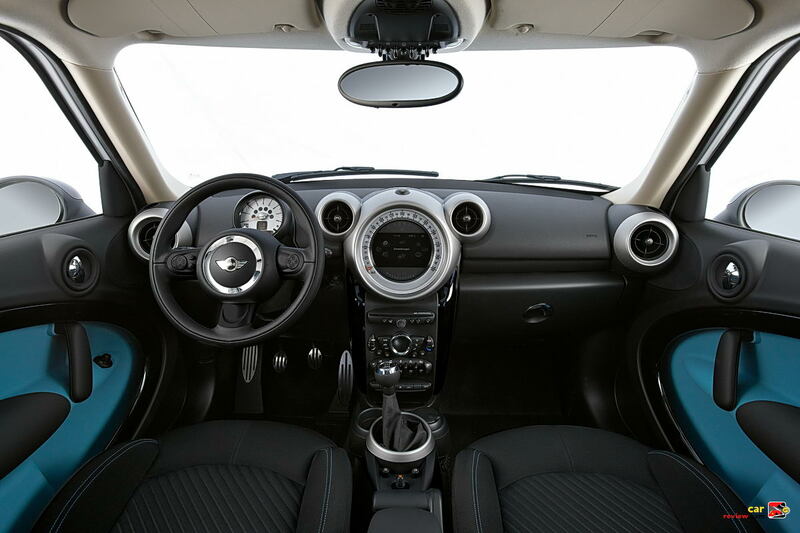 An interesting new feature is a center rail that runs down the middle of the interior. 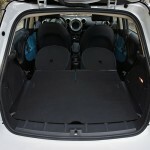 The rail system allows passengers to move cup holders and storage bins to any desired position in the center of the car. 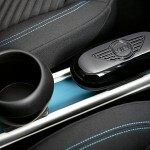 A number of attachments can be added to the rail to hold MP3 players and cellphones. 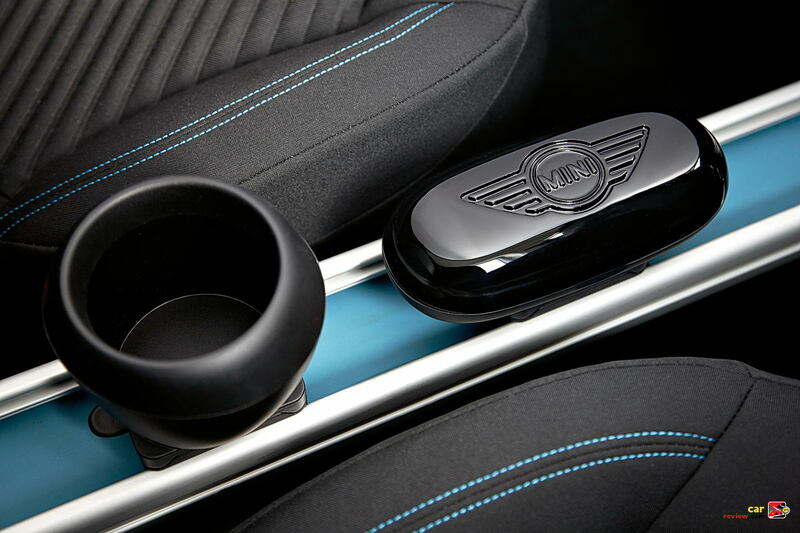 The front center console can be moved to the back seats and used as an arm rest. 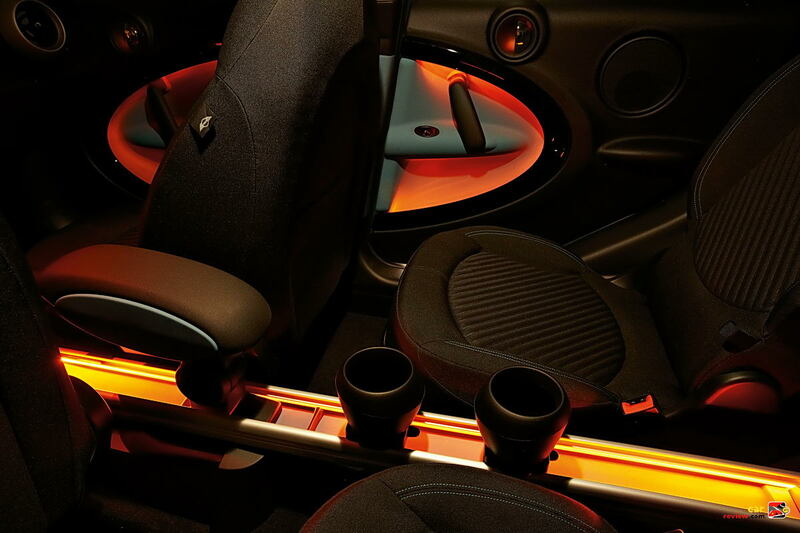 Additional cup holders can also be attached to the rail system to accommodate an impromptu Starbucks trip. 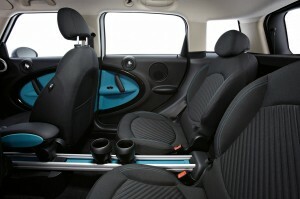 Due to the “MINI Center Rail” system, the Countryman only seats four, so leave that third kid at home. 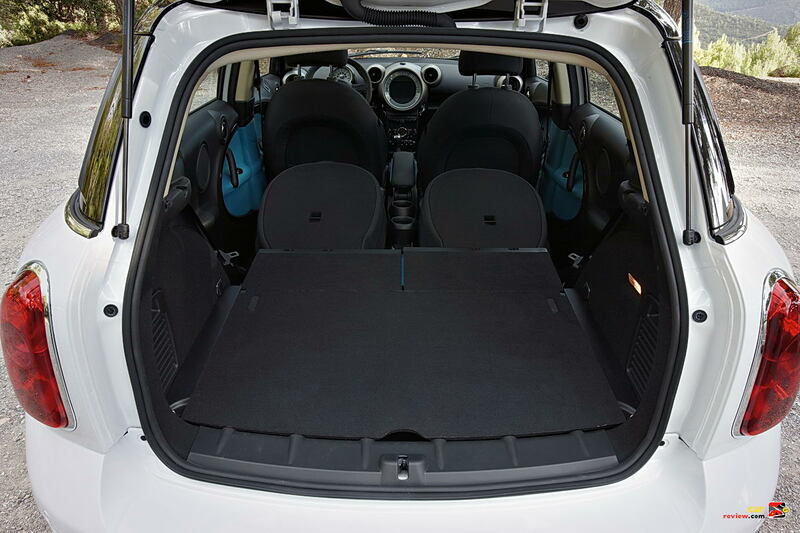 This was probably an intentional move by BMW because there really is not room in the back to comfortably accommodate three passengers. The back seats feature bucket seats unique to the model and have 5.1 inches of adjustability. 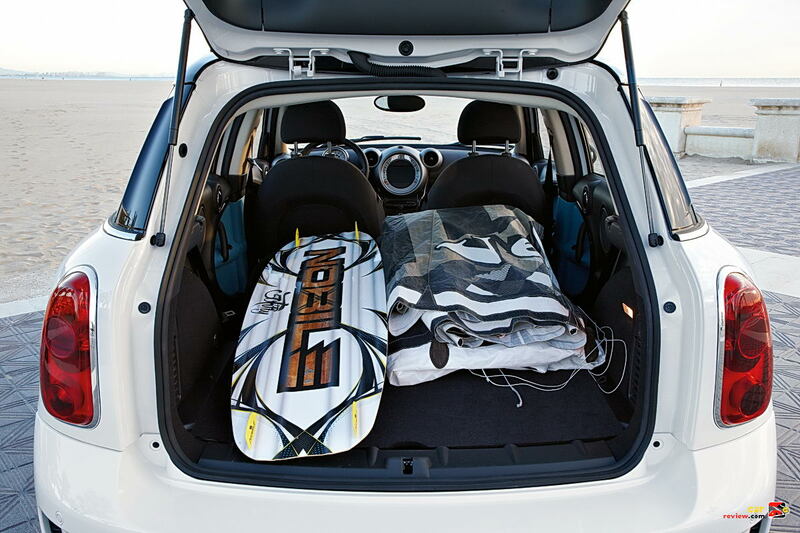 The seats can be folded down to provide 41 cubic feet of cargo room. 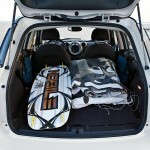 With the seats up there is 12.2-15.4 cubic feet of luggage space. 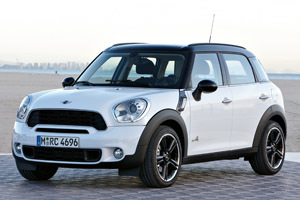 Engine options for the Countryman will be a basic 1.6 liter four-cylinder and a 180-hp turbo model. 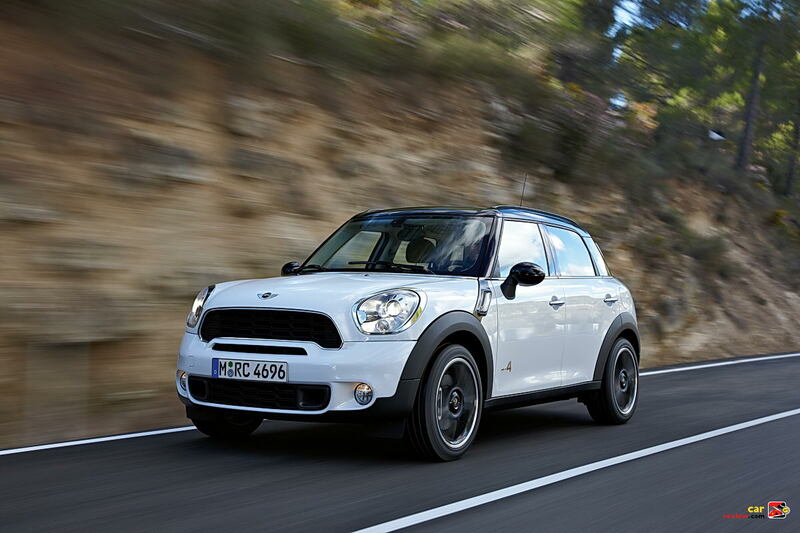 The turbocharged Countryman will go zero to 60 in 7.6 seconds. 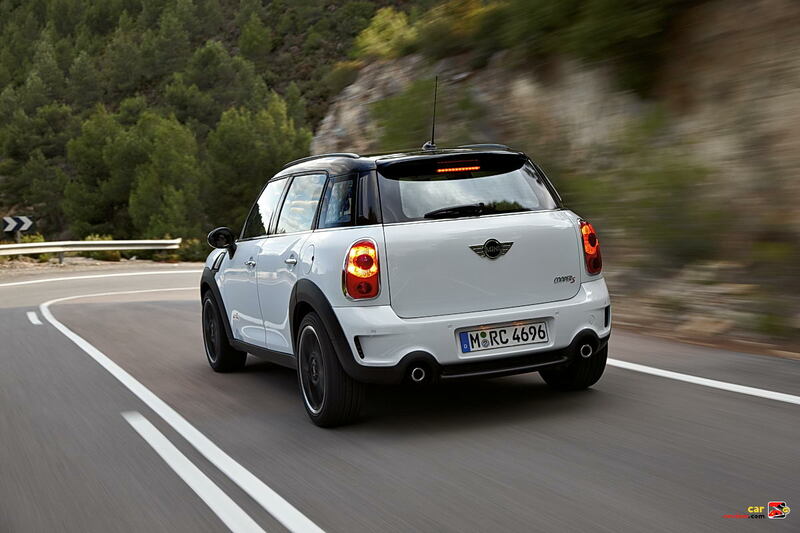 BMW has not released information yet about how the Countryman’s larger size will affect gas mileage, but expect a modest hit compared to the standard Cooper model. 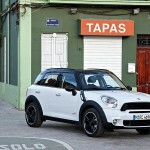 A crossover is an odd choice for a brand of cars that is meant to be small, but the new model may be able to attract new customers to the brand. 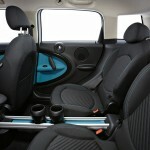 Older customers will probably appreciate the larger size and the higher up seating the Countryman offers. 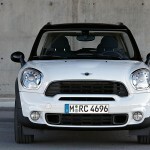 Pricing details are not available yet, but expect to hear more about this compact Crossover later this year. 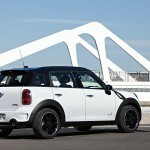 What is next for MINI, a Ford F350 competitor?